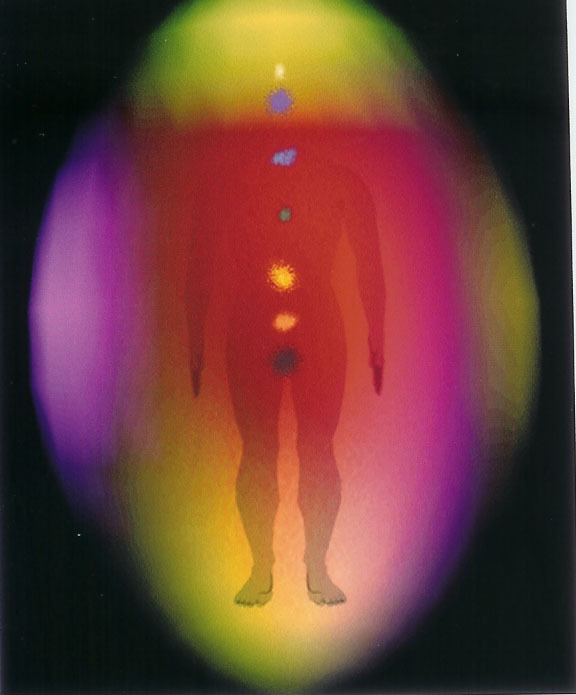 An Aura is the energy field around the body of all living organisms. This energy field tends not to be visible to the average person. With practice and perserverence most people can get to view aura's. However most people tend to feel them intuitively. This energy field changes second by second, depending on thoughts, moods and activity. Since a photo of the aura is a snapshot of a persons energy field at a specific microsecond in time why take a photo of it? The answer is that not all parts of the aura fluctuate as frequently, and that a skilled practitioner can perceive a 'typical' steady state view of a person's aura, this combined with a diagram of a person's Chakra's can tell them a lot about the person's personality, and their general feeling of health. In a lot of publications, there are theoretical discussions as to how many energy layers there are in a humans aura. As we are all energy, and that the aura and the chakras interact as we go about our daily business, I feel that the aura is more of a swirling cloud of differing colours caused by the changing vortices of energy from the chakras. 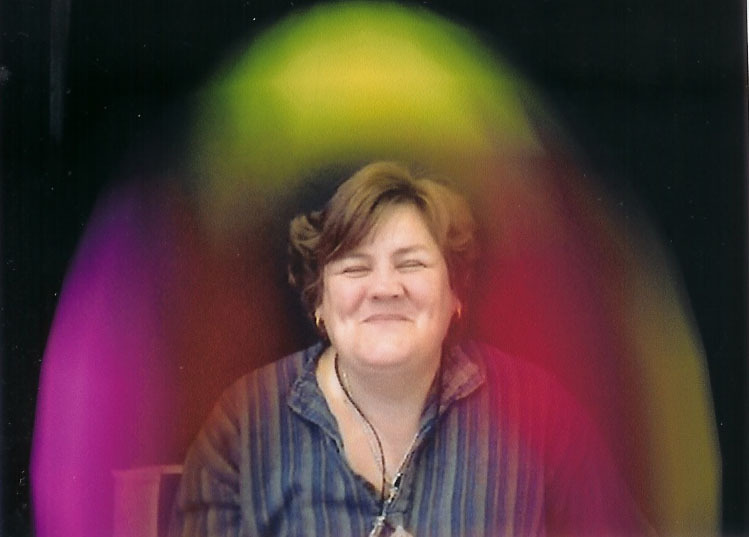 The following aura photographs were taken of the same person, initially without holding any crystals. The photographs following are then of the person holding a different crystal!